The effect of climate change is like the two sides of the same coin. To vindicate this statement, one side the climate change is projected to have devastating consequences globally, while on the other side, it does have some paybacks. Recent studies suggest that climate change could decrease the levels of the highly toxic PM2.5 in the air above the Indian subcontinent. 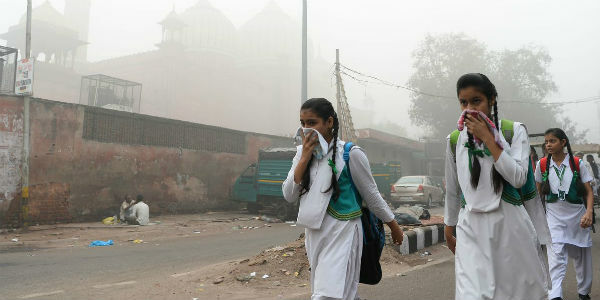 In consequence to this, untimely deaths in India which are related to air pollution, due to infirmities like ischemic heart disease, stroke, chronic obstructive pulmonary disease, lung cancer and acute lower respiratory infection, are anticipated to reduce. 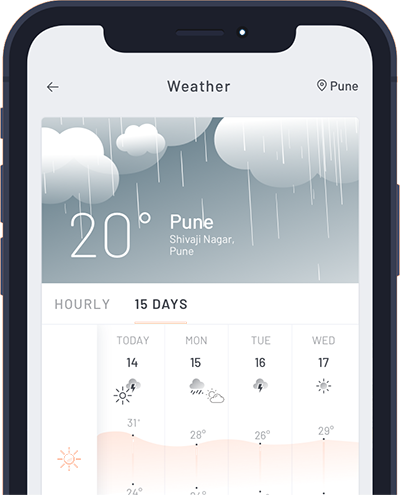 As per researchers, the most expected concern of climate change across the Indian subcontinent over the next 80 years is the increase in the average rainfall that the country will record. Decrease in the PM2.5 levels will trail the increased rainfall, because these showers will help the particulate matter to settle. As per the findings, the reduction in PM2.5 levels by 2100 could be as high as 80% of the average levels during 2001-2005. The researchers have considered the lessening in PM2.5 levels under different Representative Concentration Pathway’s scenarios (RCPs), to be used by scientists projecting the future impacts of climate change. These RCP scenarios are developed by making conventions about global population, economic growth; land use changes and policy interventions by governments to fight climate change. Not only this, to condense the reductions into a fall in early deaths, the researchers relied on another set of models called Shared Socioeconomic Pathways (SSPs). These plot the country’s general development using demographics represented by GDP. The researchers have clinched that they have only looked into the rainfall data averaged at decadal scale. The consequences should not be interpreted in the way that the problems associated or caused by air pollution would diminish in future.